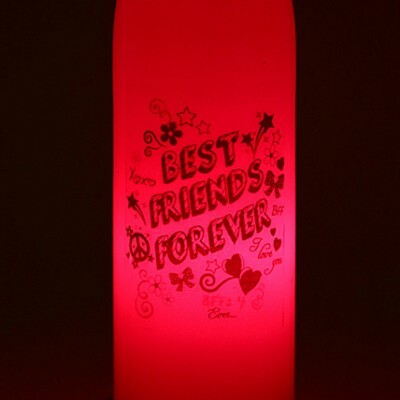 A fabulous lamp for your bestest friend! 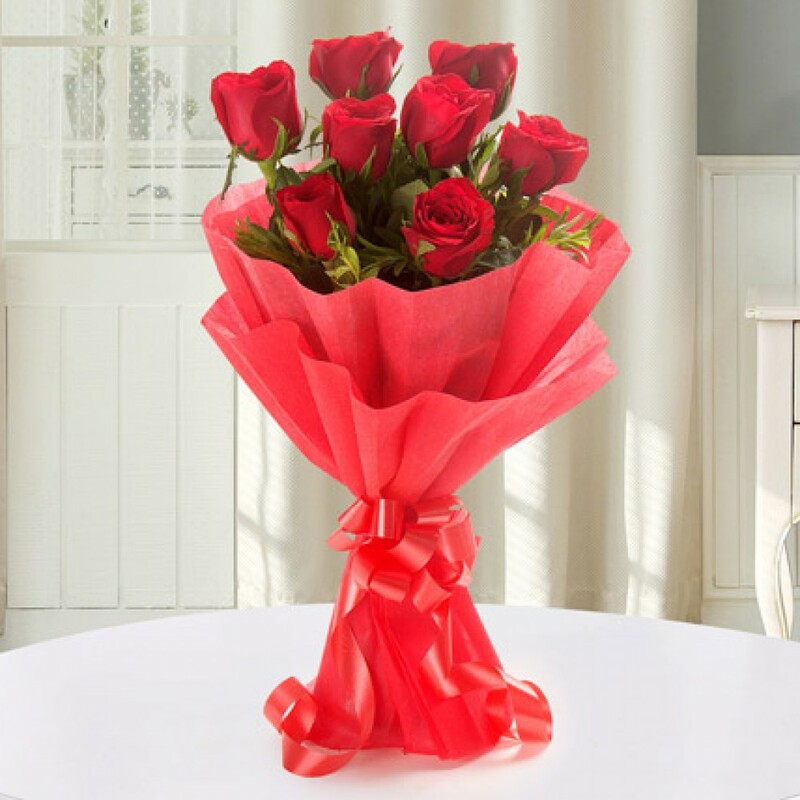 We can never say too many times how much our friend means t..
Red roses exude love and beauty with every striking stem. 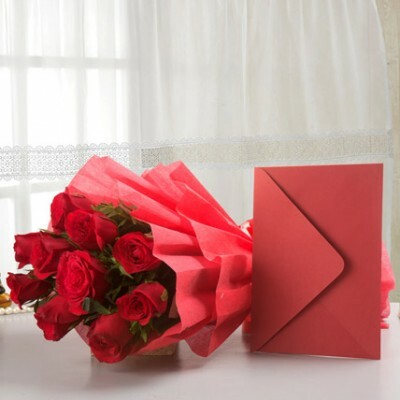 Roses are the best way to tell someone tha..
Spoil and pamer your loved one, for it is their birthday. 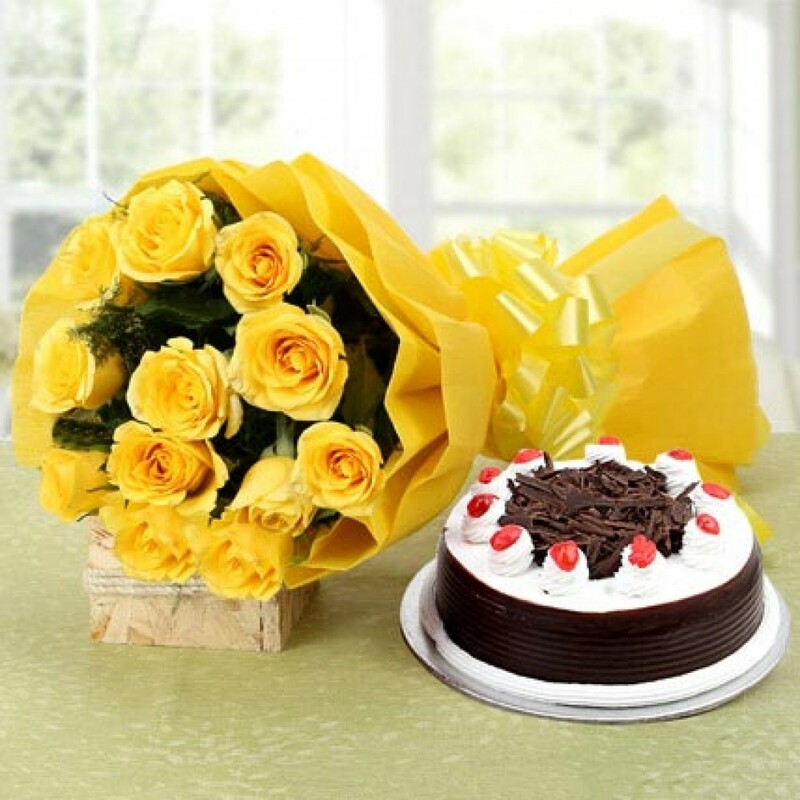 Make them feel special with a cute monkey .. 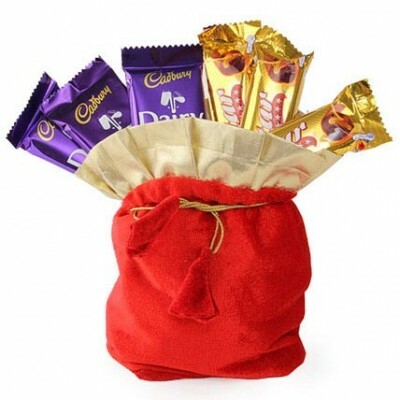 Celebrate the sweetness of your relation by gifting this special Red Chocolates Potli. 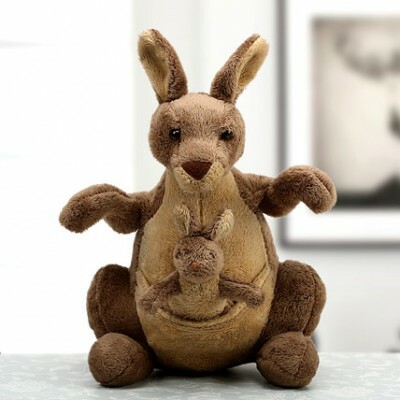 This is a bea..
A cute kangaroo mommy and baby for your adorable mother. 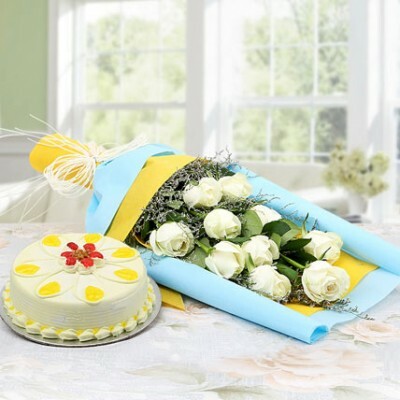 These cute kangaroos depict the sweet relat..
An exotic bunch of white roses with butterscotch cake makes wonderful giveaway gift. 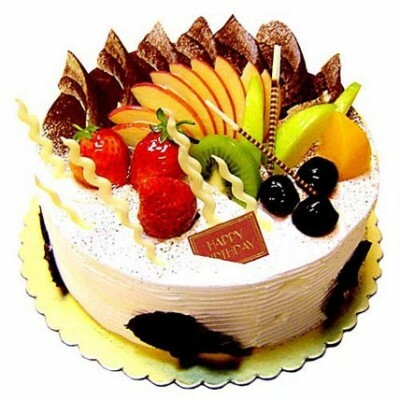 Such a combinat..